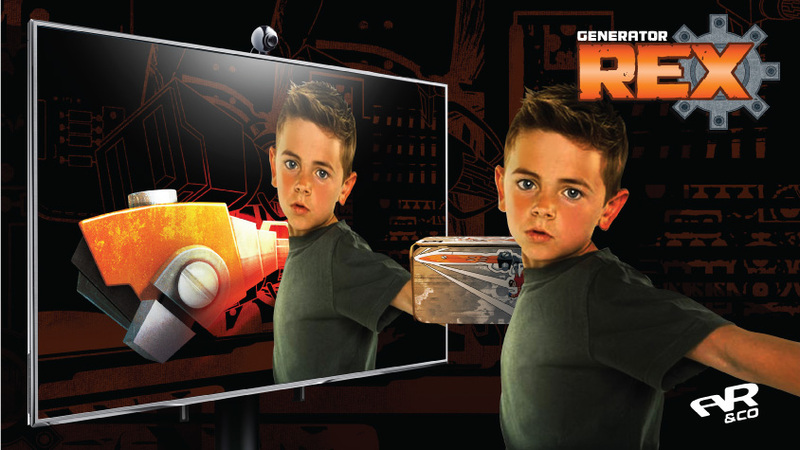 A new cartoon series by Cartoon Network has been born, entitled ‘Generator REX’. 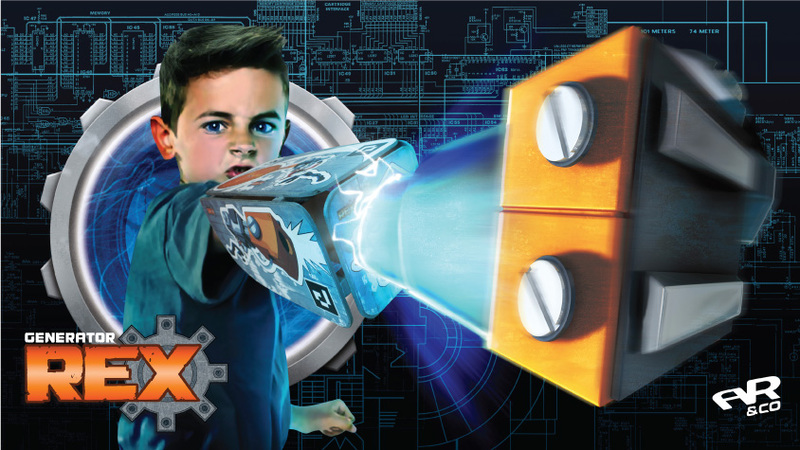 It is a story about a kid with the ability to transform his body parts into various weapons, and now CN would like to bring the launching and the excitement to a whole new level in various key cities of Asia. The activation was held simultaneously in 4 different countries, they are Singapore, Thailand, Philippines and Malaysia. A new solution is needed to educate and inform the kids about the concept of the story. At the same time, to gain emotional attachment with lasting impression so therefore merchandises can be sold. By integrating Augmented Reality technology as main attraction in the event, it allows the kid to see themselves in front of the mirror, watching their body parts transformed into weapons in real time just like the main character of the story. 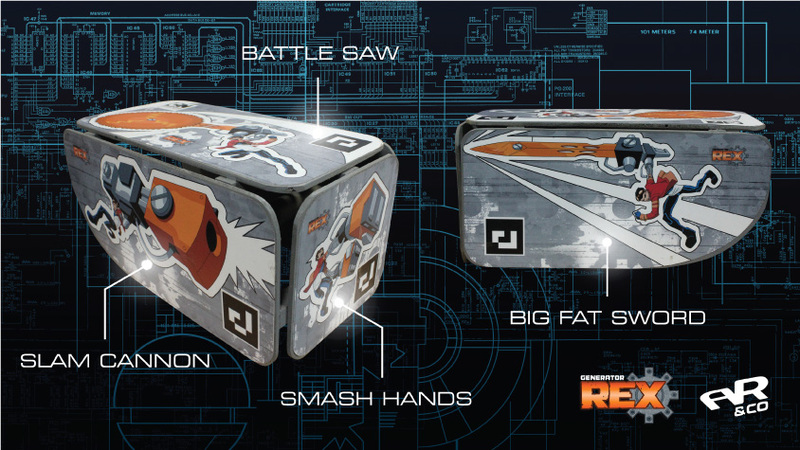 This solution has enhanced the Generator REX brand awareness greatly. Having this experience triggered higher merchandising sales during the event.